Iswari Ireland is based in the picturesque town of Kinsale, Co. Cork. We are a small, dedicated team working hard to process your orders and to serve and supply the Irish market with premium Superfood Products. All of the companies chocolate bars are currently produced in Ireland, and much of the product & recipe development takes place here. ISWARI means “Goddess” in Sanskrit. We source high quality, mainly organic Superfoods from around the globe and bring them to you, using the principals of “Health, Taste & Wisdom” to guide us. Our products are only purchased from sustainable sources that respect nature, humans and ecosystems. We want to make sure that the energy of each transaction has a POSITIVE impact each step of the way, from the field… TO YOU! 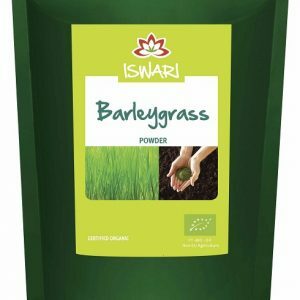 Iswara products are available from New Harmony Health Food Store in Tuam County Galway, both over the counter or through our online shop nationwide.